A vulnerability affecting the Panda antivirus products has been detected. 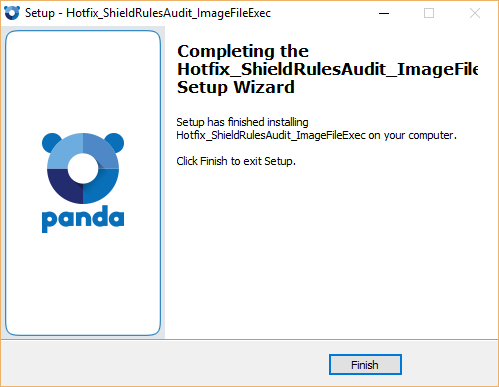 The vulnerability gives the attacker the ability to inject any DLL into any Panda process by taking advantage of Microsoft?s Standard Application Verifier Provider. Corporate products: 7.60.00, 7.62.00, 7.65.00, 7.65.01, 7.65.02 and 7.66.00. Consumer 2017 products: 17.00.00 and 17.00.01. Panda Protection: 18.00.00 and 18.01.00. 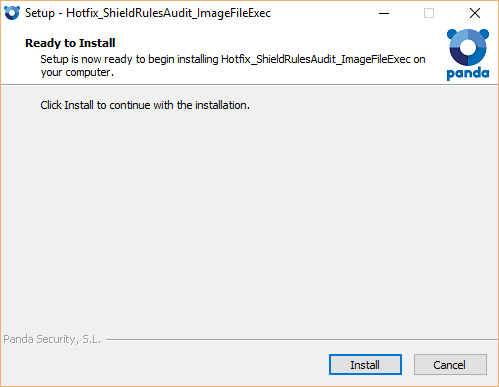 To apply the hotfix and resolve this issue, download the hotfix and run it on the machine where the protection is installed. Panda Security would like to thank Cybellium and researcher Michael Engstler for their continuous effort in improving security.